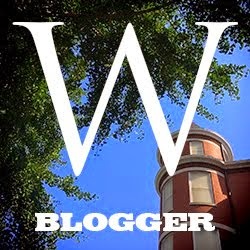 This That and the Other Thing: Blog Tour: Home to Chicory Lane With Facebook Party and Giveaway! 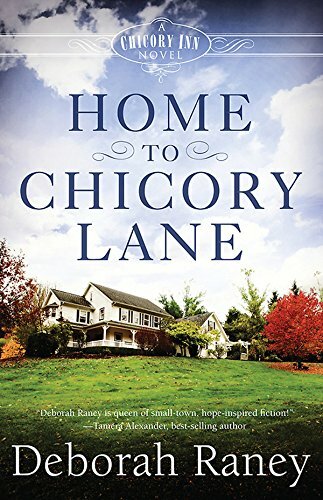 Blog Tour: Home to Chicory Lane With Facebook Party and Giveaway! Audrey Whitman’s dreams are coming true. Now that their five kids are grown, she and her husband Grant are turning their beloved family home into a cozy bed and breakfast, just a mile outside of Langhorne, Missouri. Those who like their Christian fiction on the religious side should enjoy this novel about two newlyweds working out the terms of their relationship. Those holding more modern egalitarian views of marriage will shake their heads at references to the husband being the head of the home and at marriage vows of obedience. Both Landyn and Chase are trying to listen to God in their lives and yet they aren't listening to each other. Frankly Landyn really needs to grow up; she gets mad (rightly so) because her husband makes a major life decision without consulting her, so she quits her job and runs home to Mom and Dad where she acts like a teenager when asked to help with chores. She refuses to answer her phone or check her messages because she doesn't want people telling her what to do. Deborah Raney does a good job of contrasting the broken marriage and immature ways of relating that Chase and Landyn have adopted to the mature and loving marriage of Landyn's parents. This is clearly a book written to teach a lesson about marriage. I'd like to thank Litfuse for providing a complimentary review copy. Grade: B.